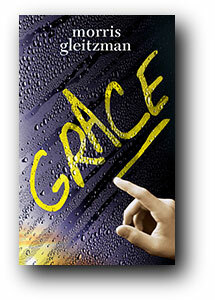 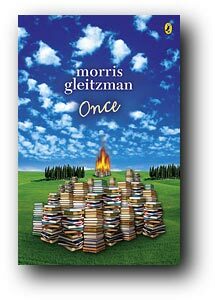 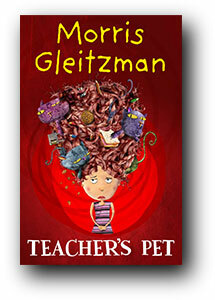 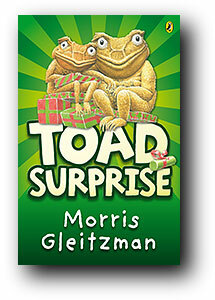 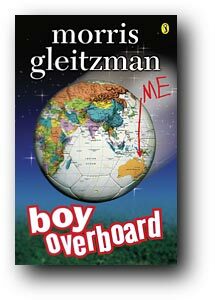 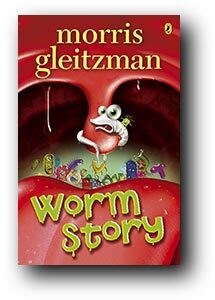 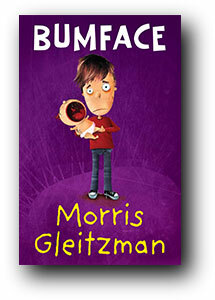 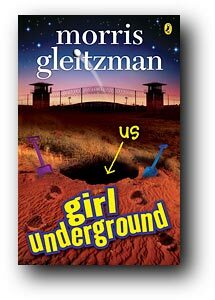 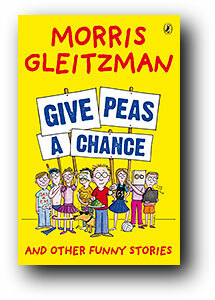 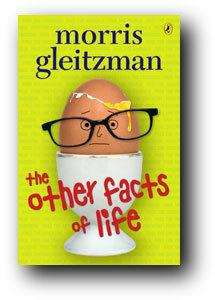 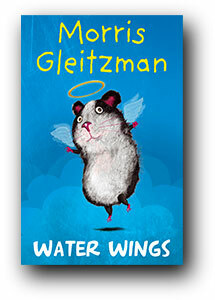 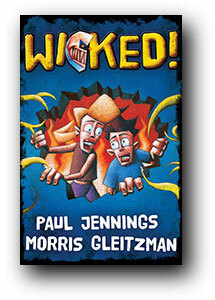 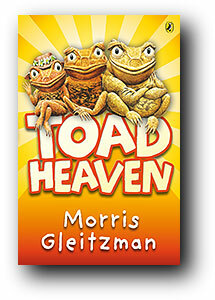 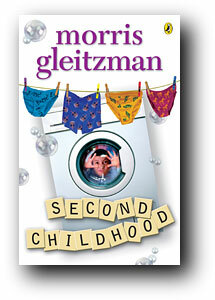 KBR is thrilled to welcome one of our very favourite authors Morris Gleitzman in this very special Behind the Books two-day special. 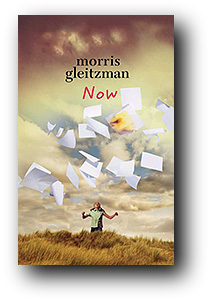 Enjoy this peek into the life of a master writer, starting with a book list to drool over. 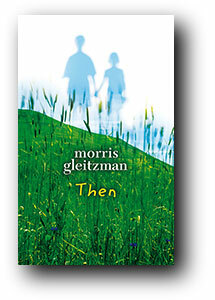 and out May 2011 . . . 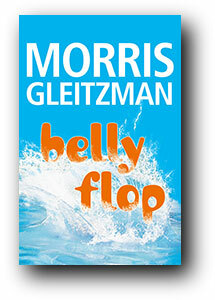 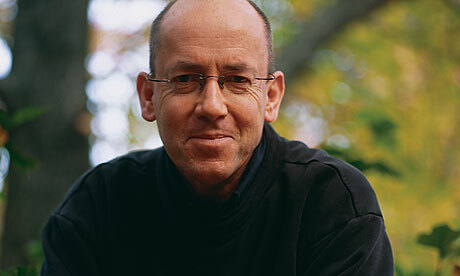 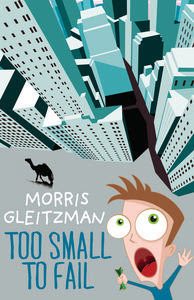 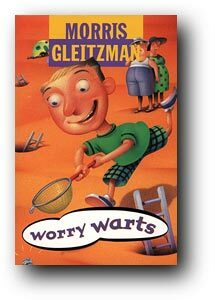 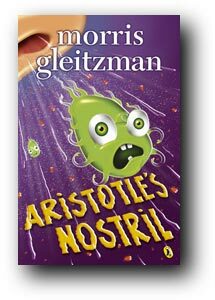 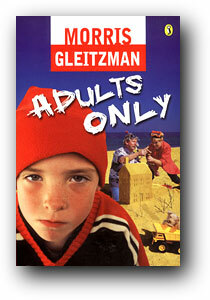 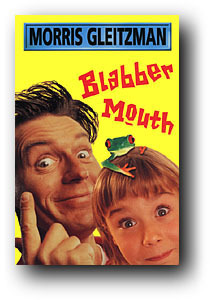 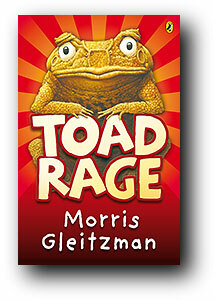 I am a big fan of Morris Gleitzman. 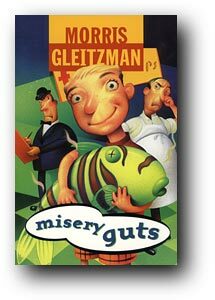 Personally, I appreciate the list of these books. 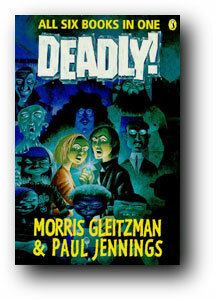 I have some(2 copy) of them. 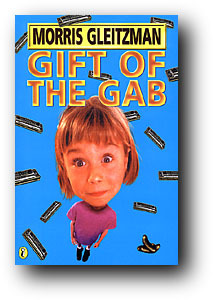 Thank you so much and keep posting things like this.